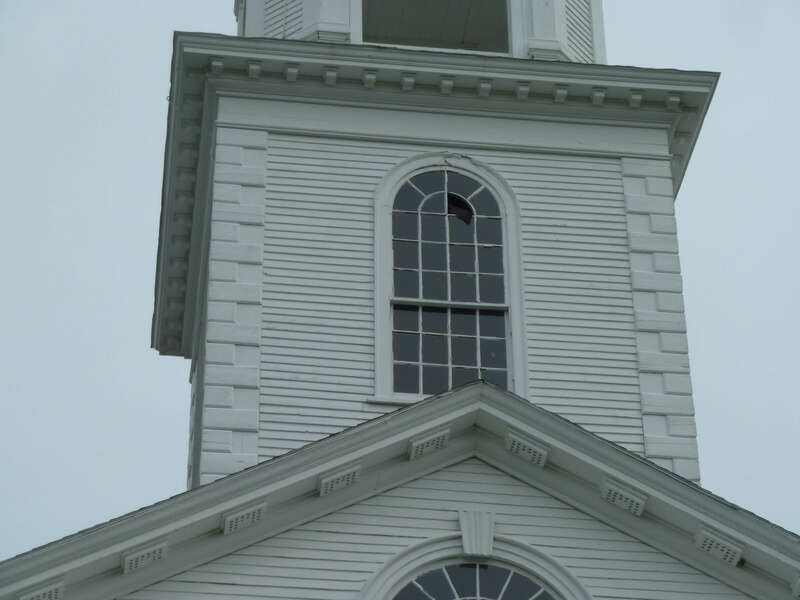 Palladian and arched windows add a great deal of beauty to your home and greatly raise the value of your home but what do you do when the glass cracks or, more commonly, fogs up when the seals fail? Modern arched windows have two panes of glass separated by a spacer and then sealed. This glass unit is called double pane or insulated glass. Should the seal wear out, moist air will enter between the two pane of glass and your beautiful window will become foggy and lose its energy efficiency. A fogged window looks dirty, ruins the view, and is a major headache if you are trying to sell your house. For more on double-paned glass click here. The first option is to replace the whole window. This is generally the most expensive option. It will probably be the most intrusive and time consuming option as well. Your second option is double pane glass replacement made to fit into your existing window. This is less expensive, quicker, and cleaner. If you door glass broke and the door was sound you would not replace the door, you would change the glass panel. The same principle applies here. Because the window glass is usually large and hard to get to, it is vitally important that the glass company is skilled in measuring and installing these units. A quality and accurate measuring of your glass should include removing the trim if possible and two independent technicians measuring the glass and the arched radius to make sure the replacement glass panel is sized perfectly. 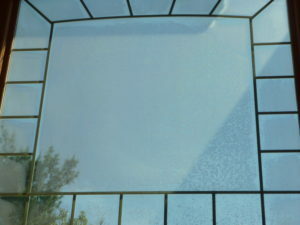 We specialize in mouth-blown and machine-drawn wavy replacement glass. Should you have a vintage arched window and need replacement glass, we have six types of hard-to-find replacement restoration glass to choose from. Let us help you find the correct wavy glass for you. For more on restoration glass click here. Hi looking to have a window repaired/replaced . It kinda of a speciality window from the 90’s it has an elipital top. Frank, we will reach out to you today! Please contact us at [email protected] for followup. Thanks!